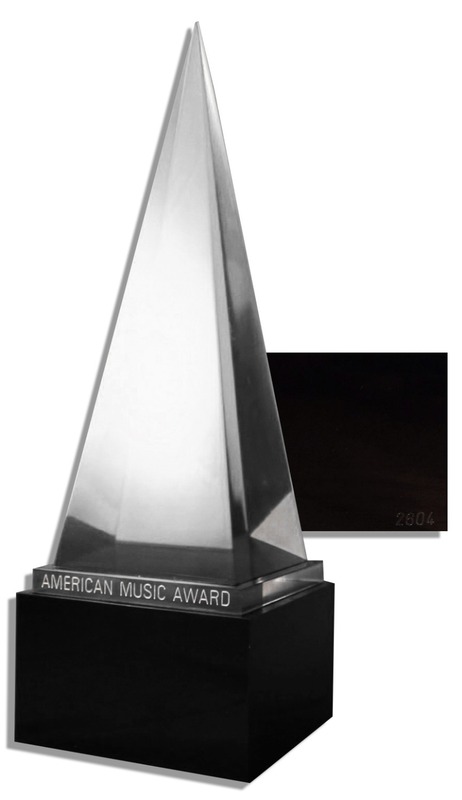 All about the AMAS: every year, the American Music Awards honors the current crop of pop music megastars ranging from country-western, Latin...to rock n' roll, rap, rhythm & blues. 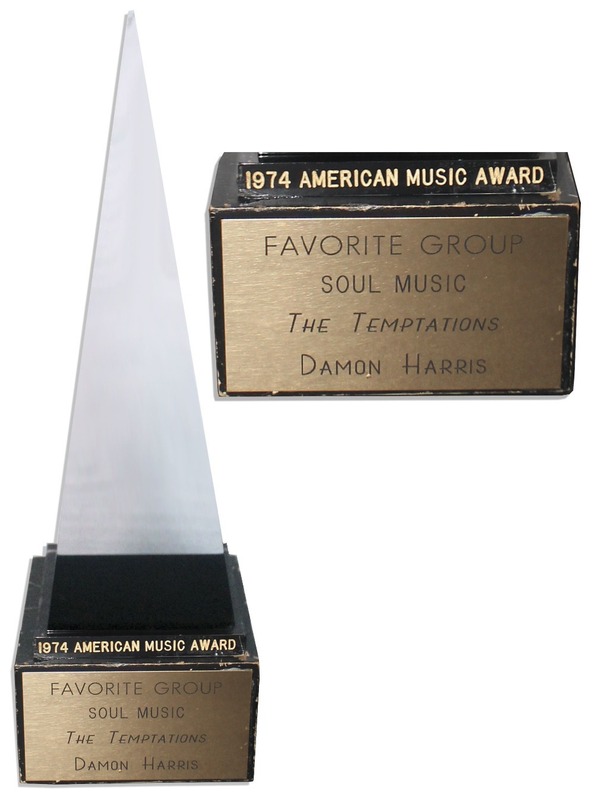 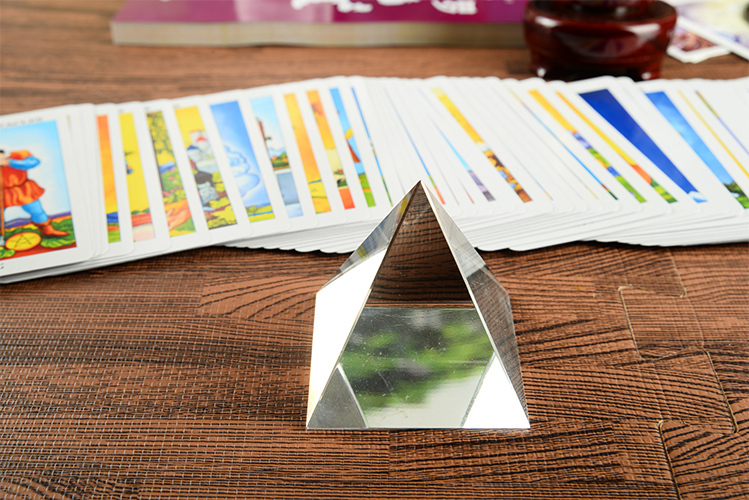 The very first AMA crystal trophy went to singer Roberta Flack in 1973. 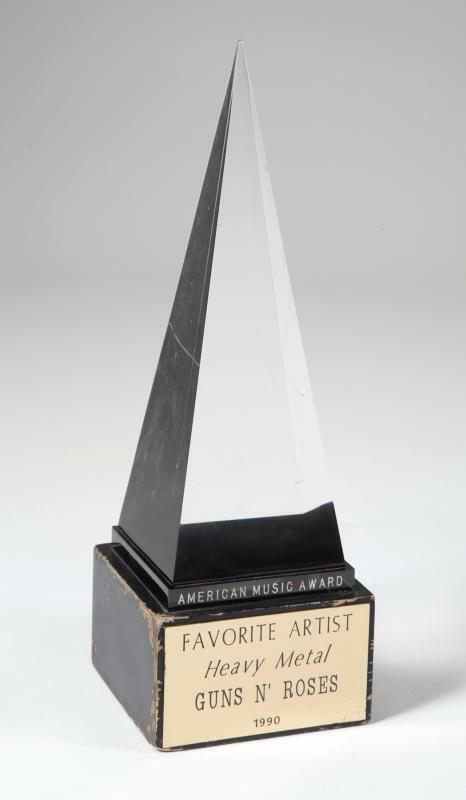 Since then, stars from every spectrum of the music scene have been recognized in more than 20 award categories.Today, the awards are usually decided by an interactive online poll where fans get to pick the winner at Internet.